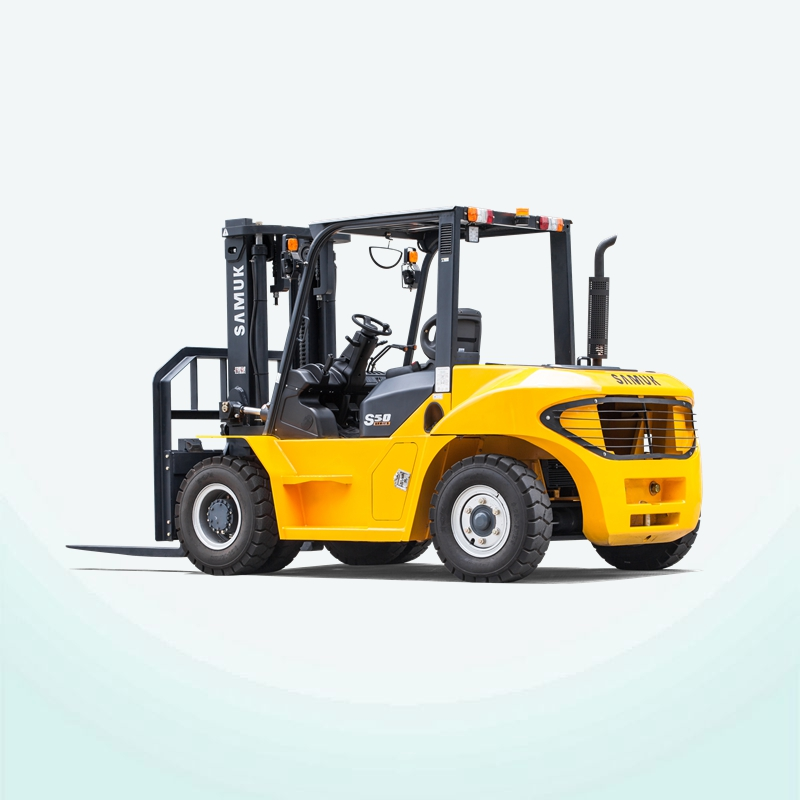 High efficiency does not mean fast driving, fast and fast drop, but it means that the forklift can take a short time to complete the work cycle and maintain this efficiency throughout the working hours. 1, accurate operation, good vision. 2, speed grade, such as driving speed, take-off and landing speed. 3, the application of ergonomic design to minimize fatigue. 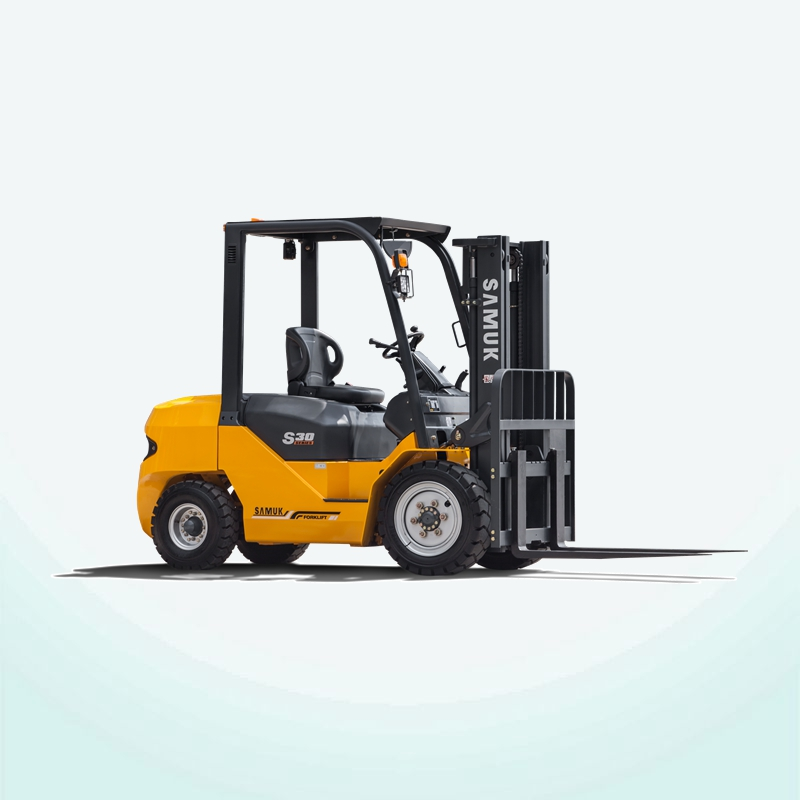 4, ergonomic design application, reduce the number of forklift operations.